This was my first high end highlight experience because I've either bought store brand or have used eyeshadows! 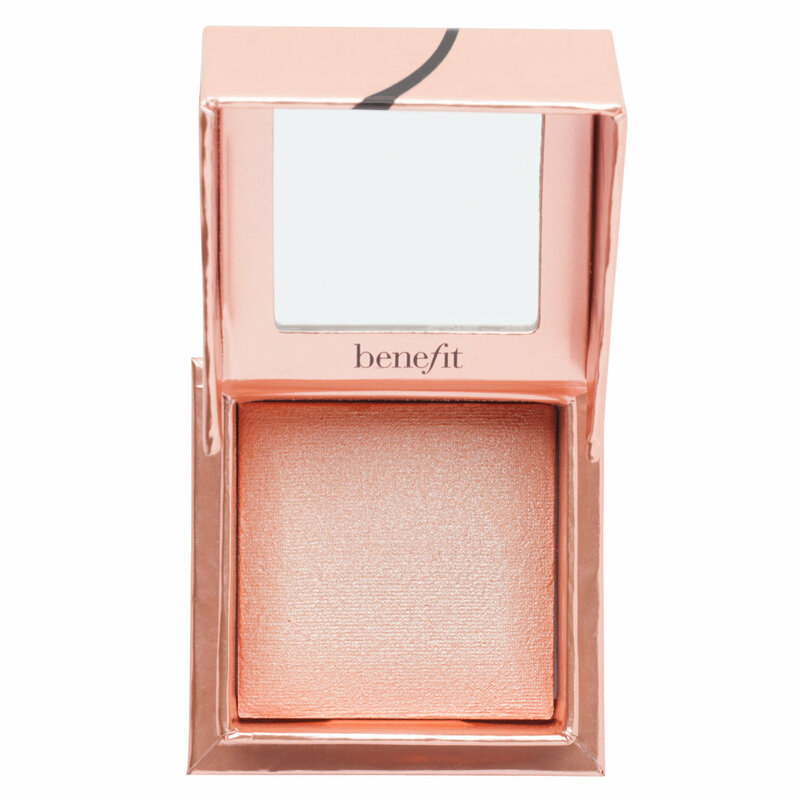 I seriously love this highlighter and will keep it on hand from now on! I was kinda skeptical at first cause it's small and i just tried another highlighter before it (not related) and this is actually the first time i had bought highlighters (including the other one in my beautylish order with this one). It was smooth, easy to apply and the precise glow i wanted! I will forever keep this one on hand now!